Adrien Jennings is proud to display her original art. Her collection of art can be sold at affordable prices as there are no large commissions inflating the cost of the artwork or cost to the gallery. 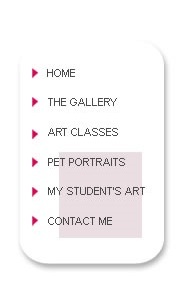 Adrien's gallery has something for everyone - a vast array of paintings in all styles, mediums, sizes and prices. The gallery is situated in Albany, Auckland. Adrien does a lot of commission work. If you have a favorite scene, or would like a portrait of your pet, or just an idea of something you would like - it can be done for you - any size, and any medium. If you would like to discuss an idea for an artwork, please contact me to make an appointment. I would be happy to meet with you at your home. Click here to contact me. Are you interested in attending art classes? Regardless of whether you are a beginner or more advanced, you can benefit from art classes. 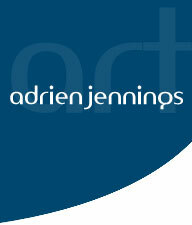 Adrien Jennings teaches most mediums including: oils, pastels, acrylics, charcoal and sketching. Classes are small to allow plenty of individual attention - usually between one to six pupils at any time. Adrien insists on a casual atmosphere and you are not committed to attend each week.